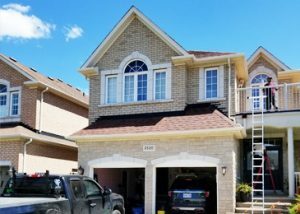 In the past 20 years, the construction industry has shown that buildings are typically leakier than previously expected. 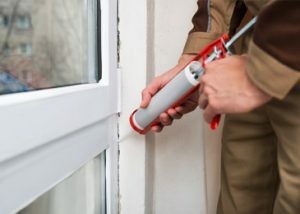 Caulking is by far the most efficient and cost effective way to reduce air leaks, water leaks and keep insects outside of your building. Not only does reducing air leaks give you payback in terms of energy savings, it will also make the interior space more comfortable, improve indoor air quality and HVAC function. 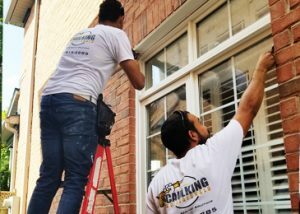 Each of these concerns can be controlled and minimized through proper and professionally applied caulking. Call us at +647-915-2285 to get started.